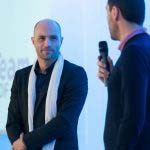 Born in Switzerland, Christian Clot have studied dramatic arts at the National Conservatory, and became an actor and stuntman for ten years. 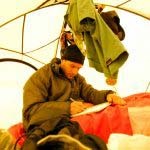 Very young he is passionate about outdoor sports and exploration and performs many travel-adventures from the age of 16. 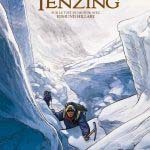 In 1999, he made a tour of Nepal on foot during which he met ethnic groups who have never seen a white man. He decides to fulfill his childhood dream by becoming explorer. 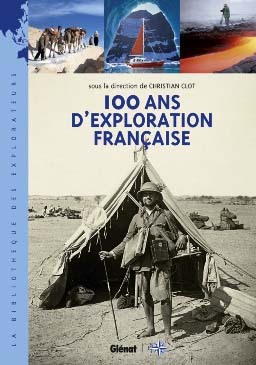 Since, he made expeditions in extreme environments, solo or as leader of explorations in all environments on the planet. The high mountains to the seabed, from deserts to rainforests, for example, he explored marine channels of Patagonia, sought the source of the Nile in East Africa, and was the first man to go into the mountains of the center Cordillera Darwin (Chile, 2006). 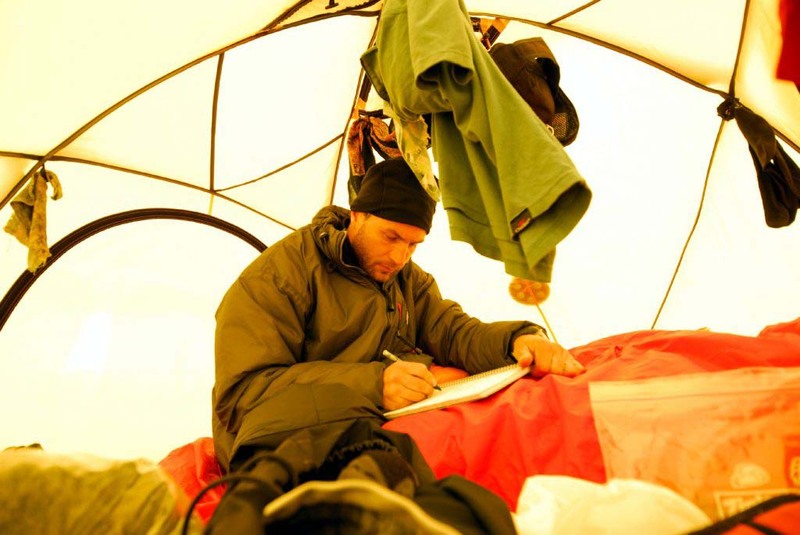 His science-based expeditions focus since 2006 on the study of human adaptability. Cognitive, psychological and physiological in situ researches are all areas studied to better understand the adaptability to changes in the human cortex and its variability in complex conditions. 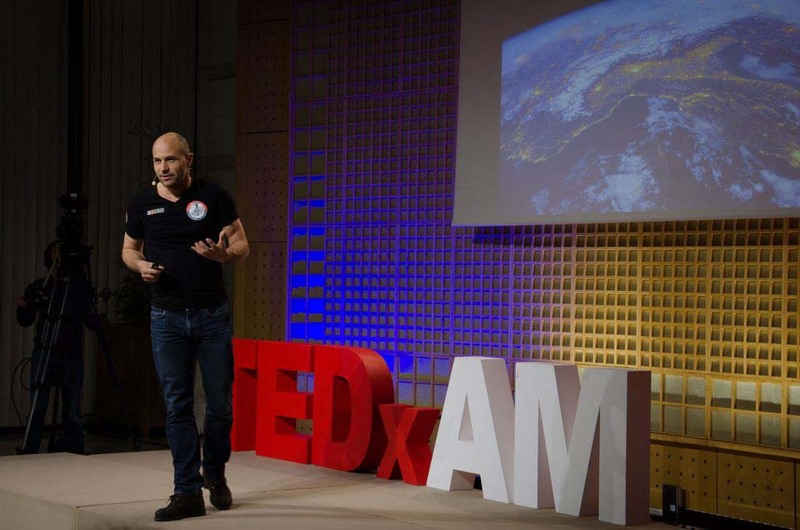 In 2015 he created the HAIS (Human Adaptability In Situ) and implements the program of expeditions ADAPTATION in the most extreme environments. 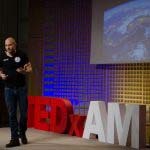 The aim: to study, in collaboration with several leading European laboratories, cognitive and physiological adaptive capacity of the human during expeditions in the most extreme environments on the planet in 2016 and 2017. 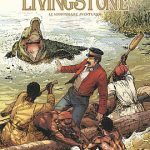 He is the author of several books (stories, historical books and comics) and documentaries and has received many honors for his expeditions. 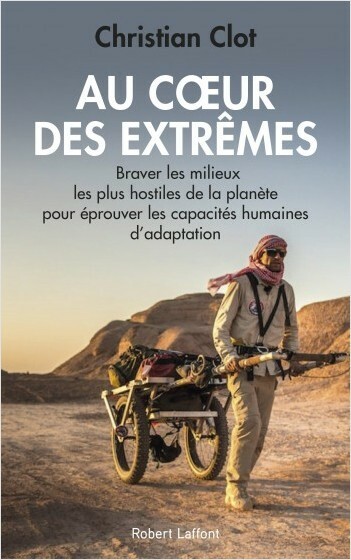 2016-2017 | Adaptation : initiator and leader of the expedition program in the 4 most extreme environments on earth to understand human adaptability capacity in changing situations. 2012-2014 | The Myths of the Nile : 6 months walking in the high basin of the Nile (Tanzania, Burundi, Rwanda, Uganda), with climbing of Mount Stanley-Rwenzori (5 109 m), then 2 months walking in Ethiopia et Somaliland to finalize researches on people from Nile regions. 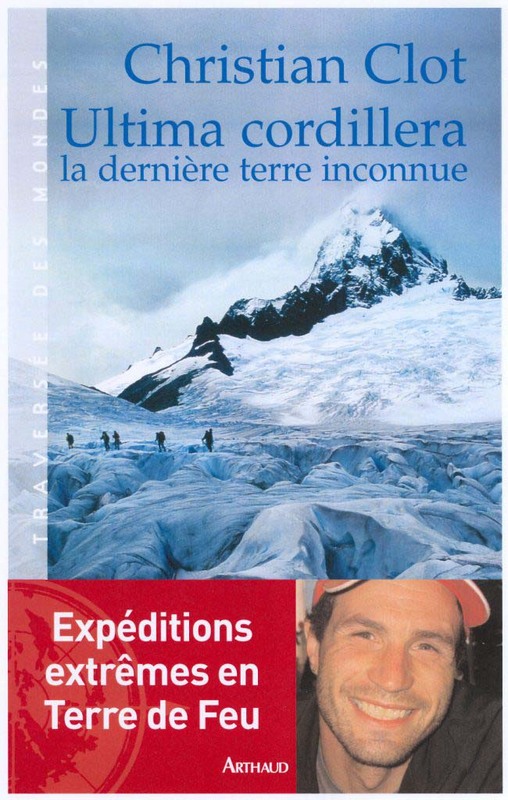 2005 – 2010 | Work on motivation and adaptability cortex during glacial and marine expeditions of different durations (MSHN-Paris13). Our ability to adapt is now a fundamental questioning to better understand Human and his ability to better withstand changes. An ability that primarily involves the brain, a “territory” which is without doubt one of the greatest exploratory work in the 21st century. 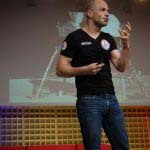 Since 2006, Christian Clot continue to work on this theme, with field studies on cortical capacity in difficult situations. 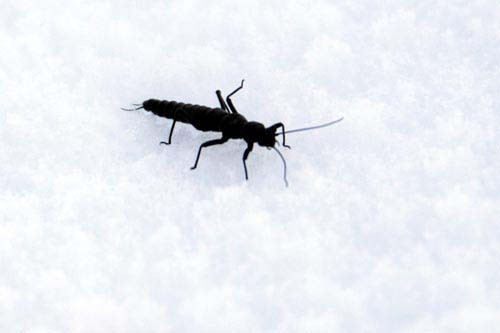 During his expeditions, Christian had the opportunity to participate in many research works, related both to glaciology, entomology, meteorology or mapping for several international laboratories. 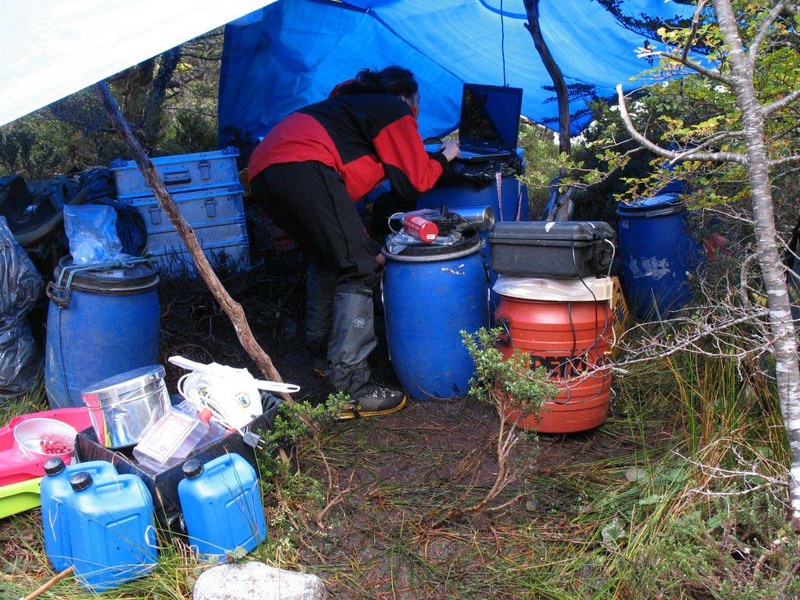 In many cases, he works as a field operator, bringing back material data or measurements to laboratories for analysis. 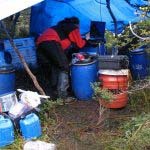 In the other, it takes specialized scientific teams on the ground when there is specific needs. 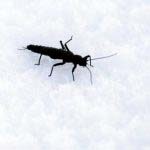 Finally, he is sometimes initiator of some works, like the discovery of glacial Patagonian insect or studies on adaptive capacity. 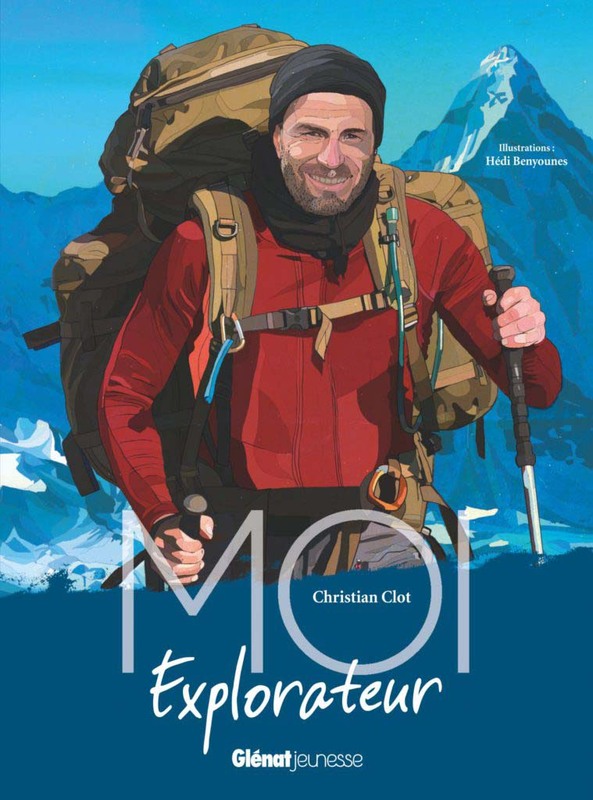 Because we have so much to discover, because sharing gives meaning to exploration, Christian takes you into his world through his lectures adapted to a wide audience. 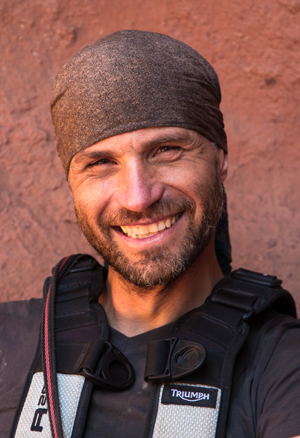 The intersection of several years of strong experience in extraordinary environments and the pleasure of telling stories, coming from his acting work allows Christian to make you live a unique experience to meet the world. What about living together? For information regarding the lectures: please contact us. 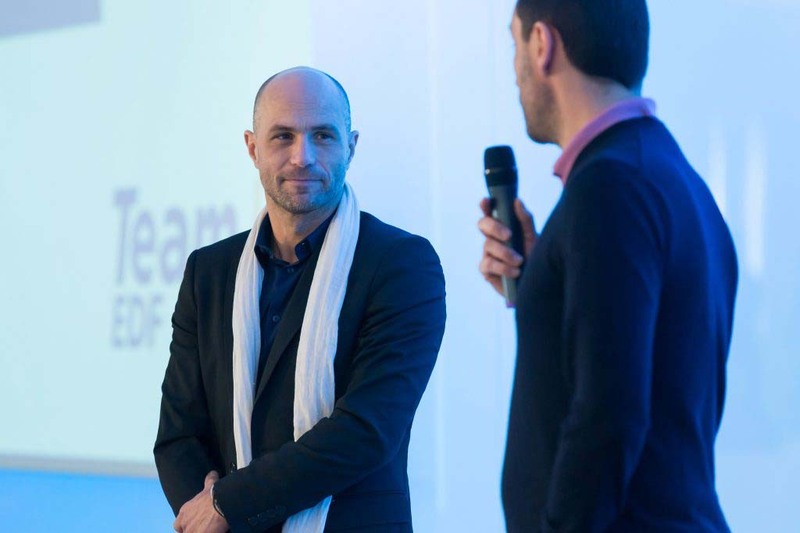 To support companies, he collaborates with renowned research institutes to analyze the results from the fieldwork. 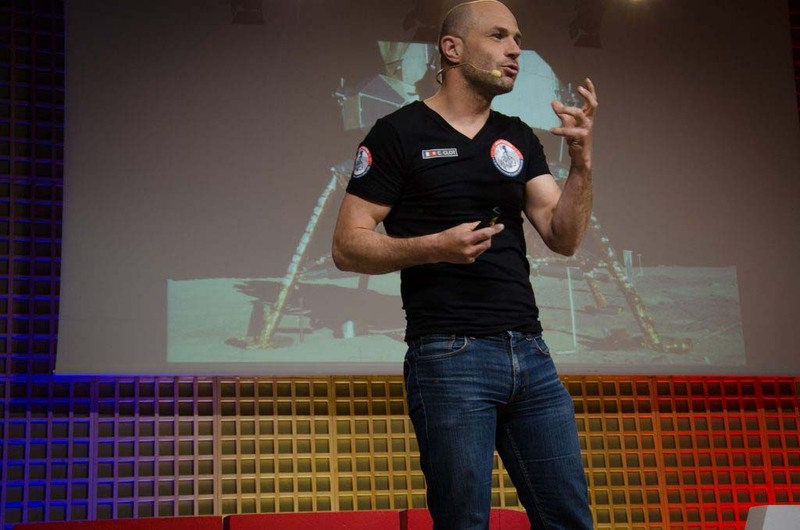 Thus he provides concrete solutions conveyed through unconventional adventures. 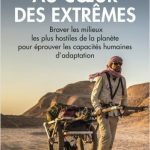 Au coeur des Extrêmes, braver les milieux les plus hostiles de la planète pour éprouver les capacités humaines d’adaptation (Christian CLOT), Robert Laffont, 2018. 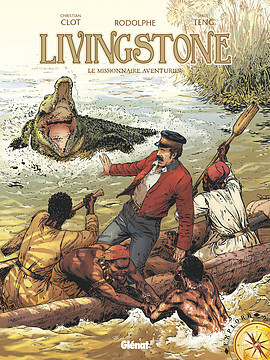 Livingstone le missionnaire aventurier (Scénariste Rodolphe, Dessinateur Paul Teng), Editions Glénat, 2018. 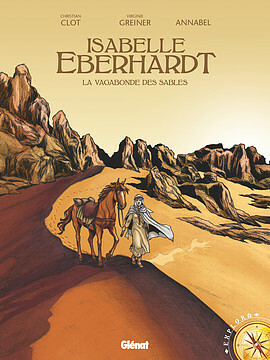 Isabelle Eberhardt, la vagabonde des sables(Scénariste Virginie Greiner, Dessinateur Annabel), Editions Glénat, 2018. 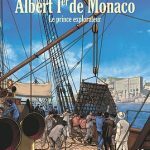 Albert 1er, Prince des explorateurs (dessinateur Sandro, auteur Philippe Thirault), Editions Glénat, 2018. 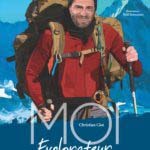 Moi, Christian Clot, explorateur (avec Hédi Benyounes : illustrations), Editions Glénat, 2017. 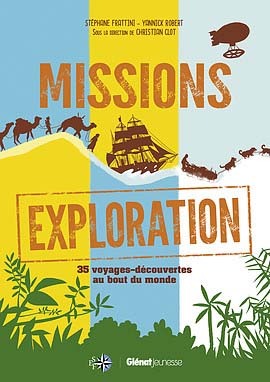 Missions exploration, 35 découvertes au bout du monde (de Stéphane Frattini et Yannick Robert, sous la direction de Christian Clot), Editions Glénat, 2016. 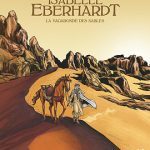 Darwin, L’Origine des espèces, bande dessinée (avec Fabien Bonno (dessin)), Editions Glénat, 2016. 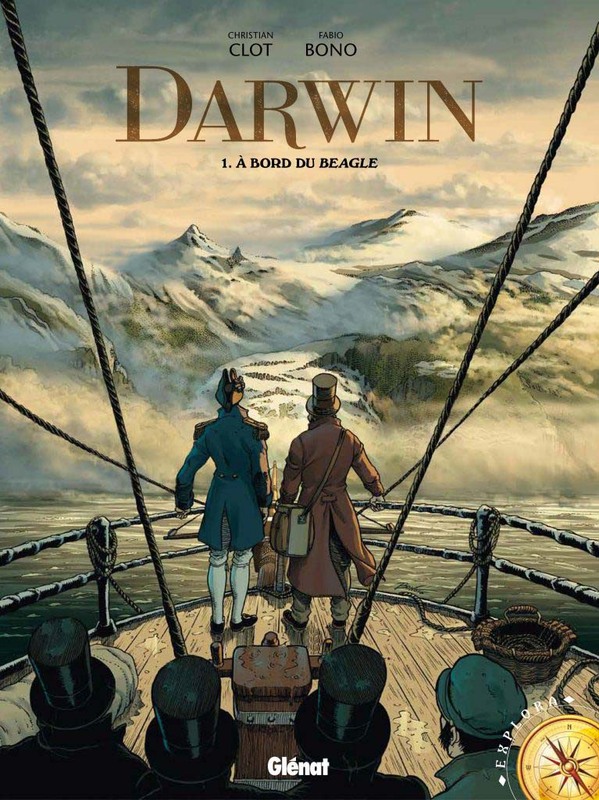 Darwin, à bord du Beagle, bande dessinée (avec Fabien Bonno (dessin)), Editions Glénat, 2016. 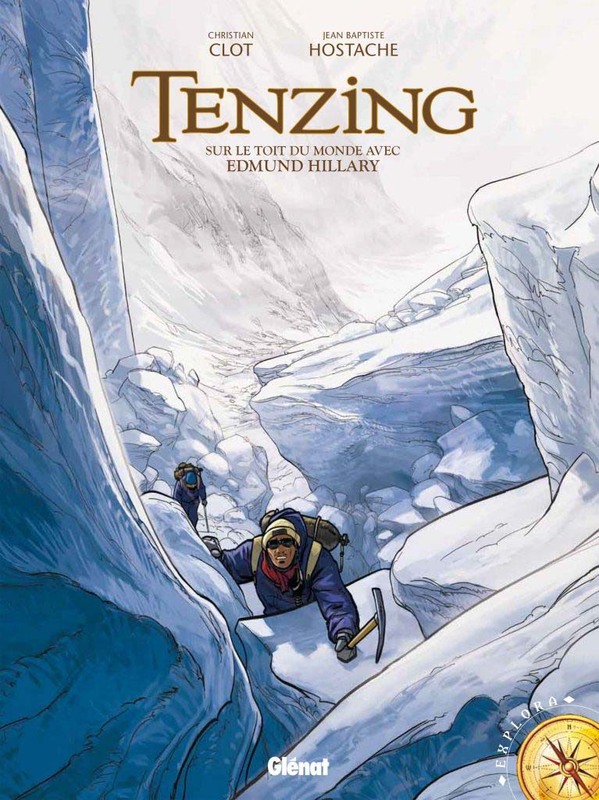 Tenzing, sur le toit du monde avec Hillary, bande dessinée (avec JB Hostache (dessin)), Editions Glénat, 2013. 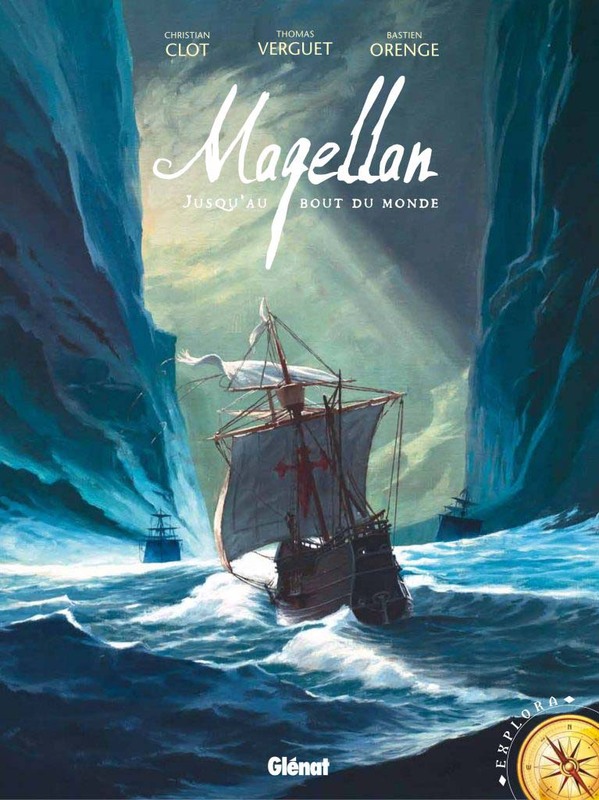 Magellan, jusqu’au bout du monde, bande dessinée (avec T. Verguet (dessin) et B. Orenge (dessin)), Editions Glénat, 2012. 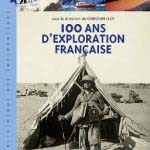 100 ans d’exploration française, Editions Glénat, 2009. 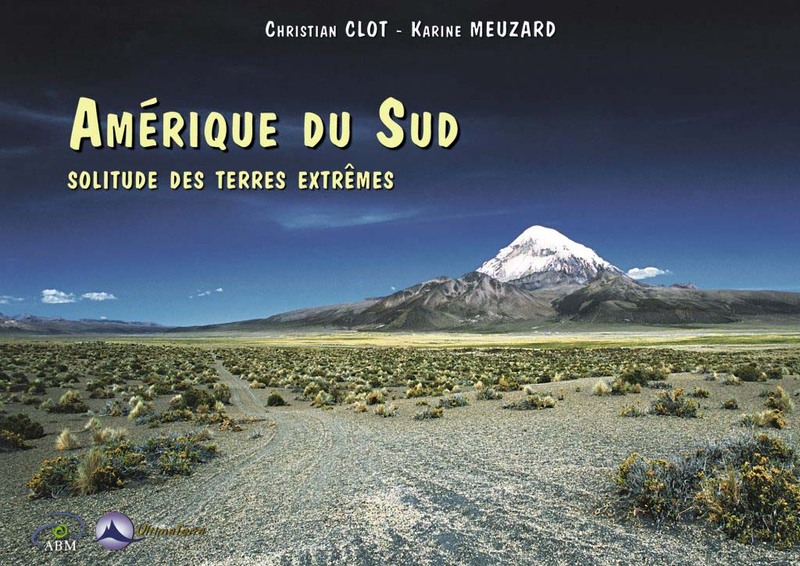 Ultima Cordillera, la dernière terre Inconnue, Arthaud, 2007. 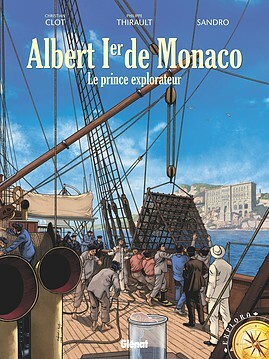 100 ans d’exploration, Editions Glénat, 2009. 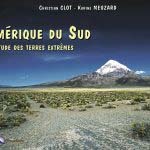 Amérique du Sud, solitude des terres extrêmes, avec K. Meuzard (dessin), éditions ABM et Ultimaterra, 2005. 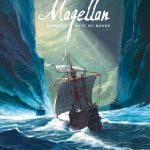 Les Voies de la Liberté, de M. Mallender, C. Clot, 52′, Darwin Production – Voyage (2018). 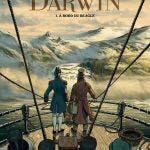 Ne te dégonfle pas, Asie du Sud-Est, de M. Mallender, C. Clot, 5×52′, Darwin Production – Voyage (2017). Ne te dégonfle pas, Afrique de l’est, de M. Mallender, C. Clot et N. Thomä (montage), 3×52′, Darwin Production – Voyage (2014). 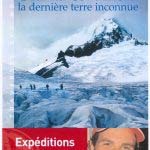 Un jour il faut partir, de M. Mallender, C. Clot et N. Thomä (montage), 56min, Darwin Production – Voyage (2014). 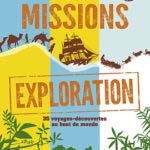 Les Routes Persannes, de M. Mallender, C. Clot et N. Thomä (montage), 58min, Darwin Production – Voyage (2014).